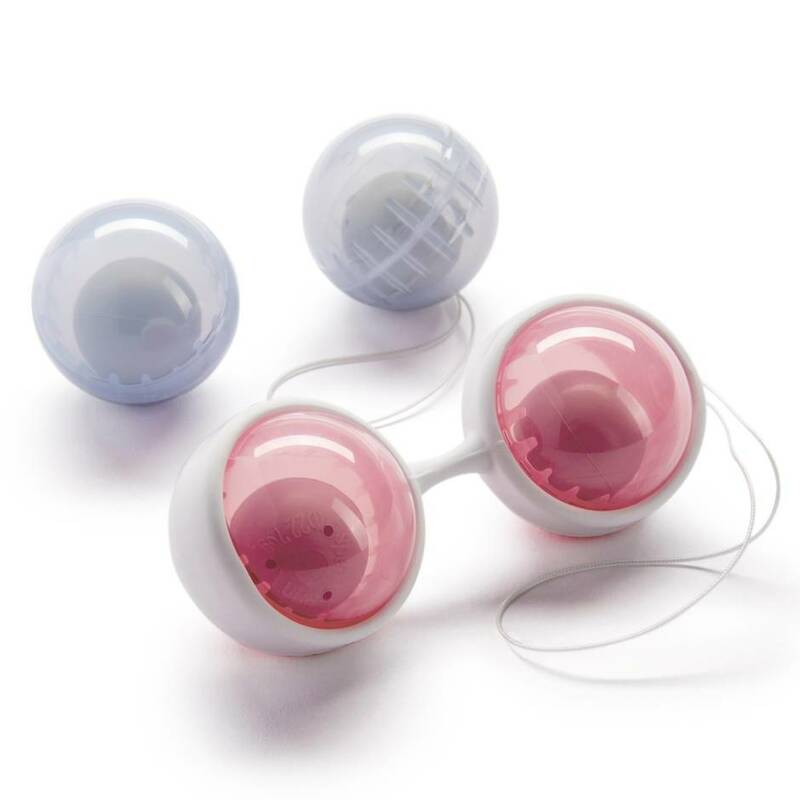 A great choice for beginners, Lelo's Luna Pleasure Bead System provides you with an effective kegel workout that helps build up muscle tone and increases the intensity of your orgasms. What's more, the balls deliver serious pleasure during wear. Order over the phone: Call 1-437-887-1456 and quote code 12689. 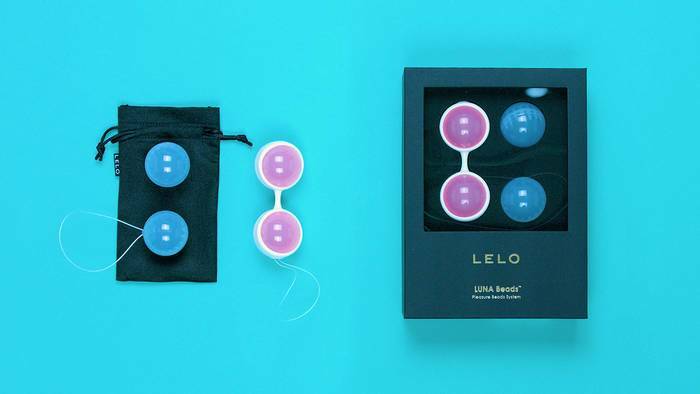 Developed as an easy-to-use modular alternative to traditional Ben Wa balls, Lelo's graduated system helps increase your kegel muscle strength - and the intensity of your intimate liasons - over time. Start with the 2 lighter balls (28g each) and progress to the 2 weightier balls (37g each) when ready to advance your training. Wear the balls with or without the silicone holder, which features a pull cord for easy removal.